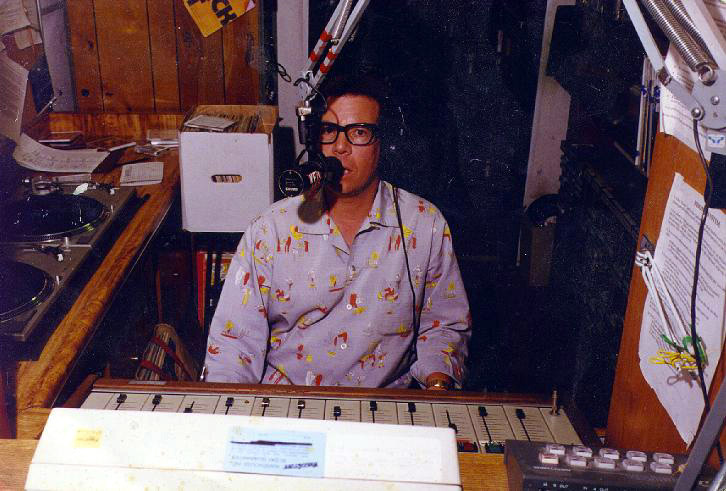 Jack Diamond first began at KFJC in the fall of 1991 and initialy was known as The Leatherman, but soon found his way to the Sunday morning shift he called The House of Games. 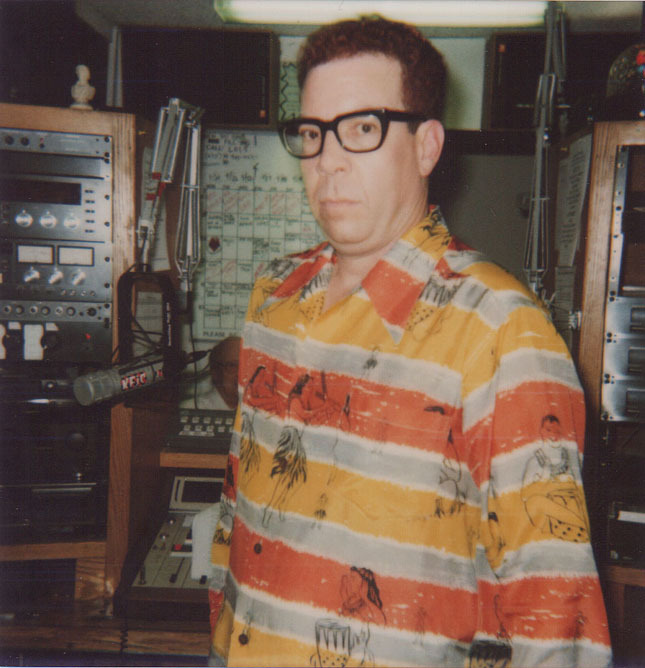 It was during his years at KFJC that he became an expert on the retro "tiki lounge" and "space age bachelor pad music", exotica and vintage jazz that built the House of Games. 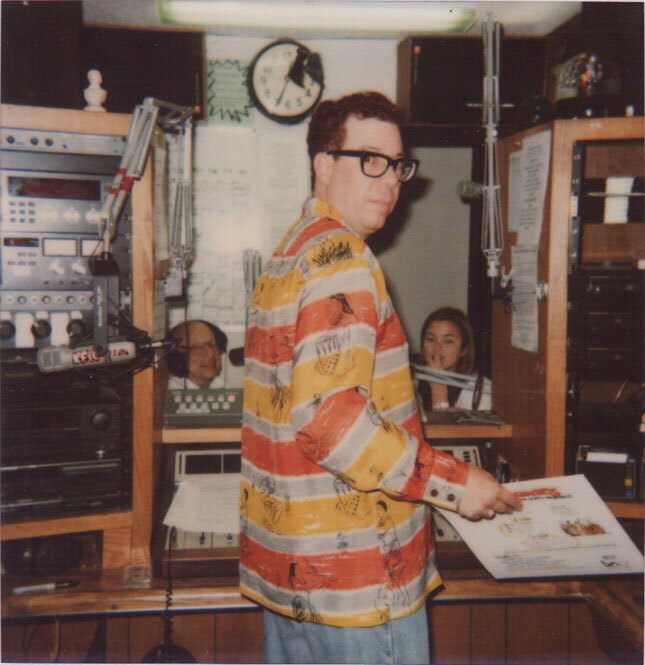 He was influenced by KFJC disc jockeys Big Myke Destiny and Robert Emmett. The pillars of Jack Diamond's The House of Games were the big guitar sound and soundtrack recordings. KFJC staff members and listeners found the show truly enlightening as it broadened and clarified our understanding of this somewhat obscure genre. In addition to the music, he also took his role as a radio DJ seriously and manifested a strong air personality with his dark brooding voice. After several years at the station he launched a website where he worked full time selling rare out of print albums and bootleg recordings. 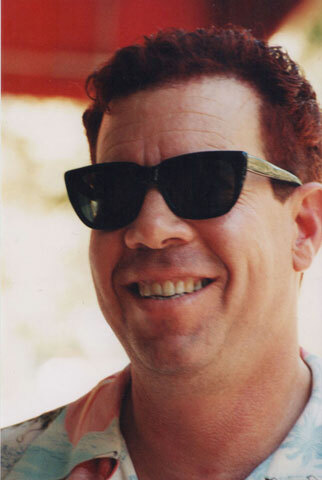 In July 1999 Jack Diamond resigned from The House of Games at KFJC and switched to Luxuria Music (luxuriamusic.com), an internet radio station. New York state on July 21, 1954. October 2, 2010 at the age of 56.
was on Sundays from 10a to 1p.